​Peel-Off-Coupon Cards are easy to use, you simply peel off a prepaid service or discount for a product and redeem. The coupon is then attached to a tracking record or sales receipt to provide accurate redemption rates. The credit card size is convenient to keep in a wallet, or purse, making it easy to use by everyone! The Single Card is the original coupon card that started it all and is the most popular of our Peel-Off-Coupon products. The single card size fits neatly into a pocket, wallet or change purse so that your customers will carry it with them at all times! To use, simply peel a sticky back coupon and redeem for stated product or service. 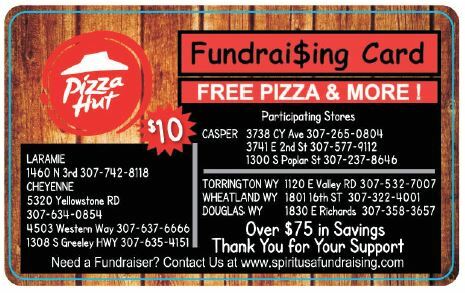 The coupon is then attached to a tracking record or sales receipt to provide accurate return on investment information. 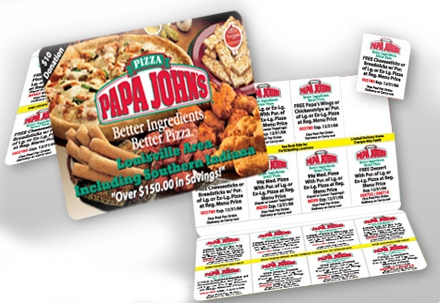 The Peel-Off-Coupon Single Card is available with up to 16 peel-off coupons or a solid back, no peel-off coupon configuration. The 2-Panel Foldover Card is similar to our Single Card but with 2-Panels available for coupon promotions. Conveniently carried in a pocket, wallet or change purse, your customers can take the Peel-Off-Coupon Foldover Card with them wherever they go! 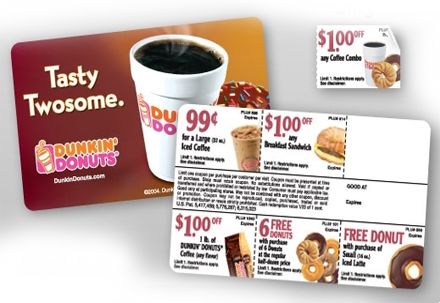 To use, simply peel a sticky back coupon and redeem for stated product or service. The coupon is then attached to a tracking record or sales receipt to provide accurate return on investment information. The Peel-Off-Coupon 2-Panel Foldover Card is available with up to 16 coupons per panel, ​or a solid back, no peel-off coupons. ​ Overall Size: 3.375" x 4.25"